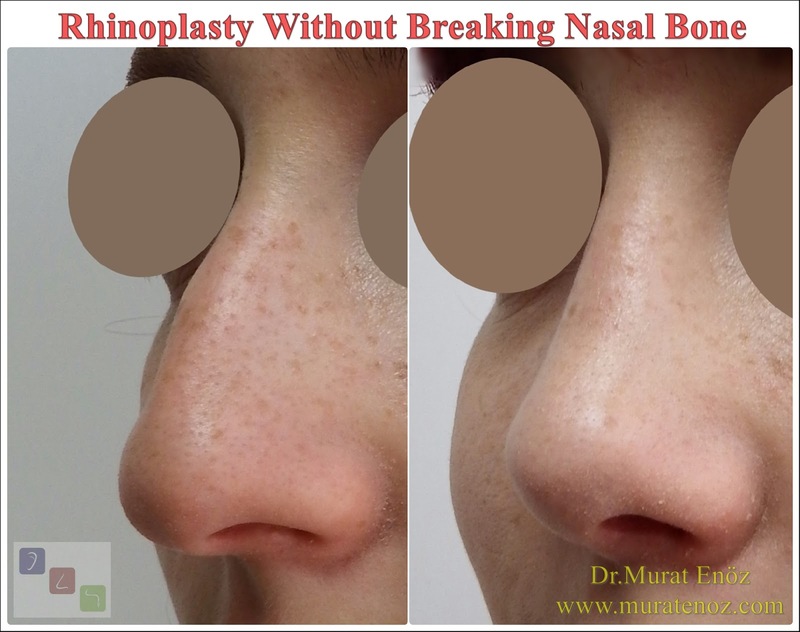 Holes in nasal septum that divides the nasal cavity is called as nasal septum perforation. 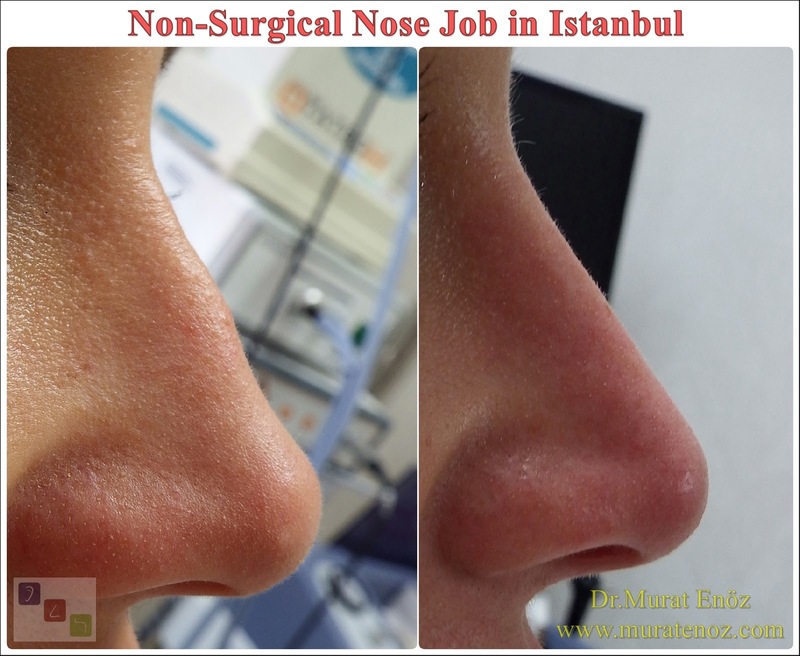 The hole can cause a direct communication between the two normally-separate sides of the nose and it can cause deterioration of physiological nasal air flow. 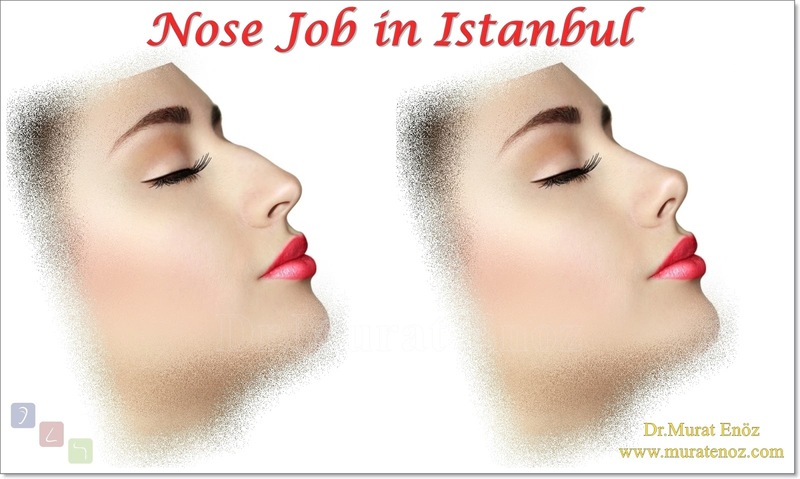 The nasal septum is a thin structure that composed from cartilage and bone. It divides the nasal cavity and it located in the middle of the nose. When the hole in the septum found, it is called as "nasal septum perforation". 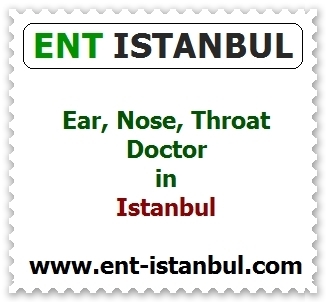 Traumatic , iatrogenic , inflammatory / malignant diseases, infectious diseases, nasal medications and occupational causes. Cocaine causes these blood vessels which in the lining of the septum to constrict (close down). When the blood supply drops, the lining begins to die. 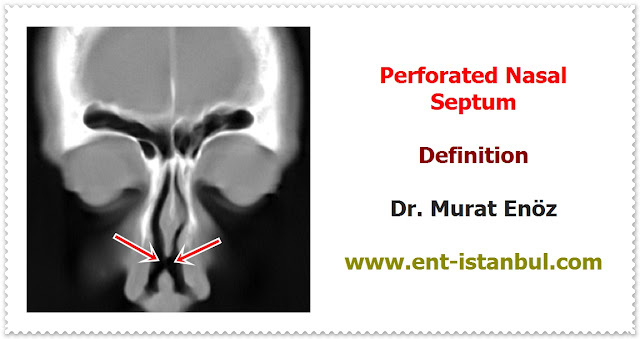 In this case a long time causes nasal septum perforation can occur. Nasal septum perforation can cause loss of laminar airflow and recirculation of air in the nasal cavity. This is associated with a symptom of nasal congestion. Large and anterior lesions are more likely to affect nasal laminar air flow and be symptomatic. A perforated septum can vary in size and location and it may be asymptomatic or cause a variety of symptoms. Small anterior septal perforations can cause a whistling noise when breathing. Larger perforations usually have more severe symptoms. These can be a combination of nasal crustation, epistaxis, difficulty breathing, nasal pressure and discomfort. The closer the perforation is to the nostrils, the more likely it is to cause symptoms. 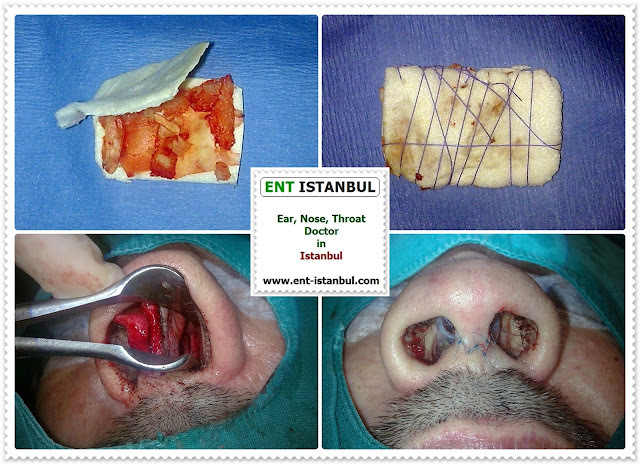 Nasal endoscopic examination is usually sufficient for diagnosis of septal perforation. Paranasal sinus CT scan may be required for further evaluation and differantial diagnosis. In the photo above, nasal endoscopic appearance and sinus computed tomography of patient with septum perforation that occurring after rhinoplasty operation are showing. 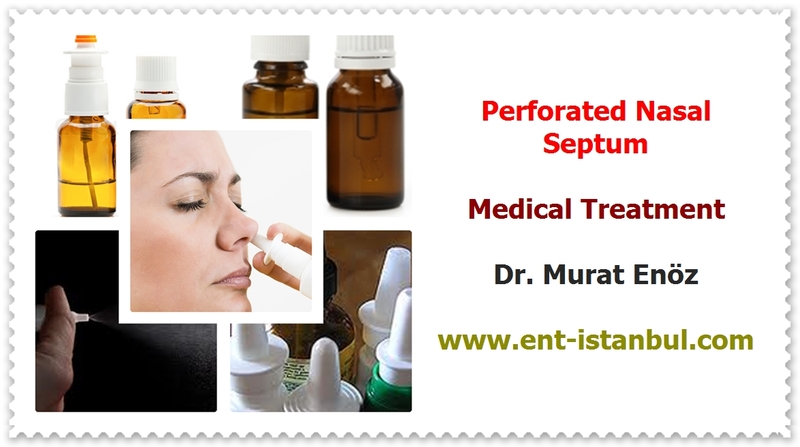 Medical treatment of nasal septal perforation generally involve the topical application of agents that clean and humidify the nasal mucosa. Conjugated estrogen (Premarin), saline sprays, petroleum jelly, mixtures of various oil and petrolatum can be used. Prefabricated septal buttons are other therapeutic options for septal perforations. Placement of nasal septal buttons can provide improvement or resolution of epistaxis, difficulty breathing, pain, and whistling after in many of patients. 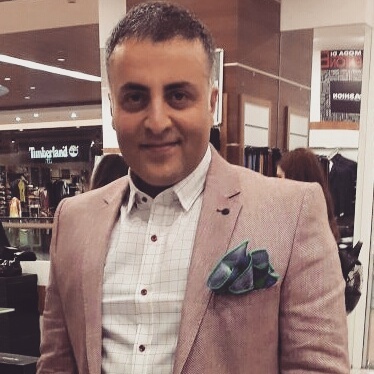 There are some disadvantages of septal buttons such as, patient intolerance, local irritation, nasal obstruction and accumulation of inspissated secretions. 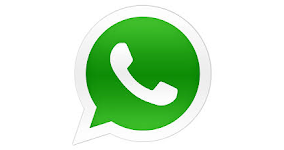 Generally it will be removed within 6 months. 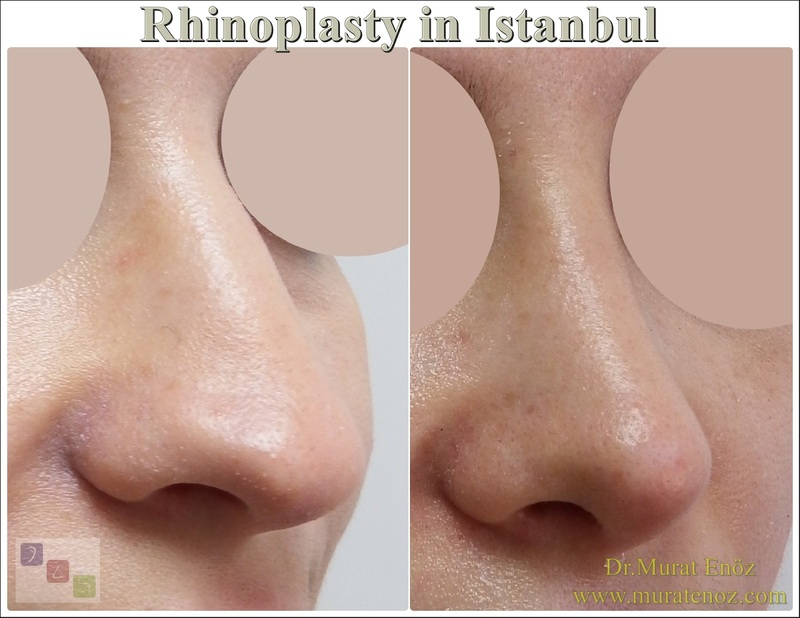 There are different technique are defined to closure of nasal septum perforation. Mucosal rejuvenation techniques, crossover flap techniques, and other different flap techniques which include cartilages, mucosa with bone parts of nasal septum and adjacent tissues currently use to reparing the septal perforations. Perforation repairing surgery especially suitable for symptomatic patients. Small anterior septal perforations can be repaired with local flaps. Sometimes, inferior turbinate flaps can be use to perforation closure. Many of closure techniques limited to repair of nasal septum perforations which smaller than 3 cm in diameter. Location of perforation is not a contraindication for repairing surgery. Generally general anesthesia can be preferred but local anestehsia with minimal invasive techniques can be also used especially small and anterior perforations. Different types of connective tissue grafts can be use in the repair of septal perforations; these included mastoid periostium, temporalis fascia or pericranium, septal bone or cartilage, fascia lata and acellular dermal allografts (Source: Combining Rhinoplasty with Septal Perforation Repair). It is difficult surgical closure of large perforations. In large perforations, some authors have suggested the use of labial and oral flaps (source: Innovative technique for large septal perforation repair and radiological evaluation). The open approach can be use to easily assesment of perforation edges and to ensure routine surgical dissection and reconstruction of the defect. Nasal hump, rib cartilages also use for repair of large septal perforation. Bipedicled mucoperichondrial flaps can be used with endoscopically assisted approach in large septal pefortaions. 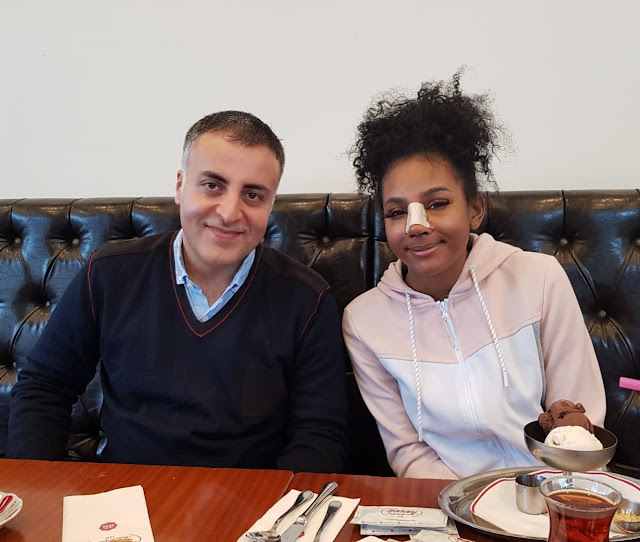 You can find detailed information at >> Large nasal septal perforation repair by closed endoscopically assisted approach. 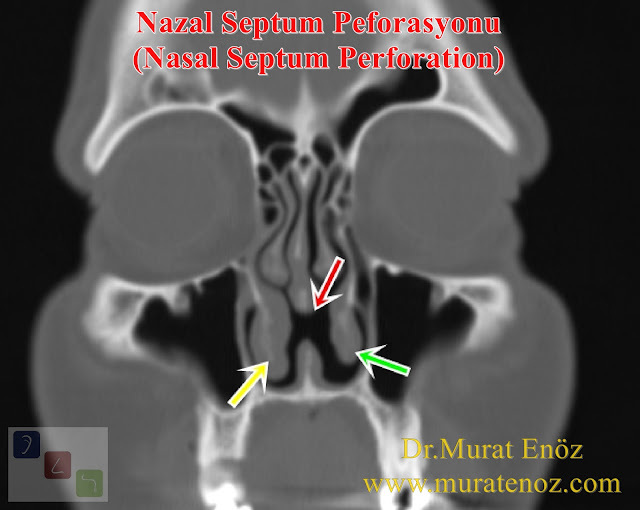 You can see image on the above, there is a tomography scan showed that nasal septum perforation (red arrow), right inferior turbinate (yellow arrow), left inferior turbinate (green arrow). While different techniques exist other than thereof; surgical success is reduced while perforation diameter is increased due to decreased tissue perfusion dryer effect of the nasal airflow. Postoperatively, nasal silicone splints may stay longer than 1 week especially in patients with large perforation. Saline nasal irrigations or regular humidification is alwas useful before and after the septal perforation repairing surgery. Nasal irrigation and lubrication may provide increasing the success of the operation may improve tissue regeneration. Dietary and lifestyle changes are not necessary.